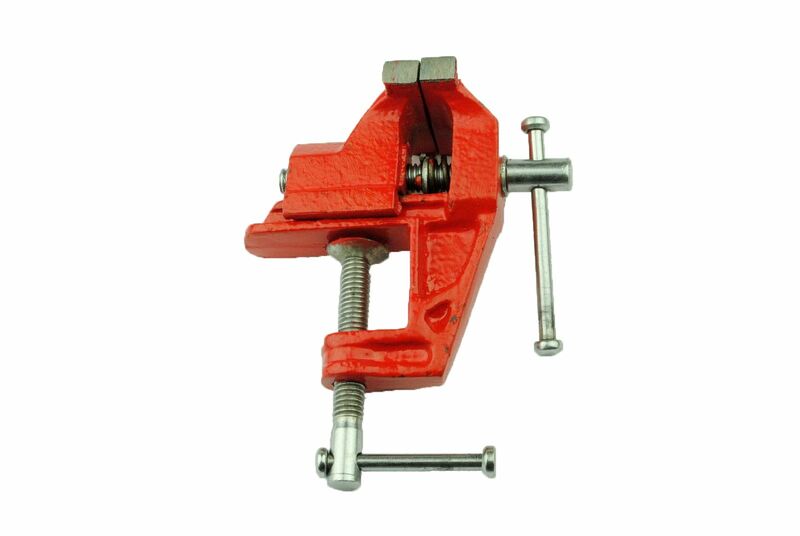 Here we have another fantastic product from Proops Brothers Ltd.
Mini or baby vice clamp 60mm (jaw width) which has a fixed base that clamps to a work bench and is perfect for all model makers, hobby and crafters. The body is made from cast iron and has a steel spindle and handle. The jaw opens to approx 45mm. Proops Brothers Ltd have been serving this industry for over 80 years. We have a no quibble Freepost returns service. We have many other vices (and vises) that are listed along with many other tools in our shop.